Your search for a new or used vehicle ends with us today! 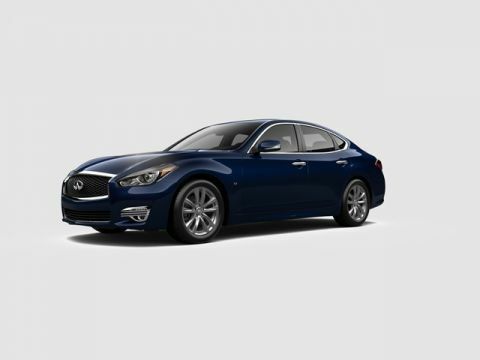 Come see for yourself the luxury this brand has to offer. We also serve customers from St James and Long Island. 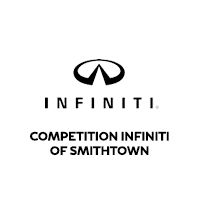 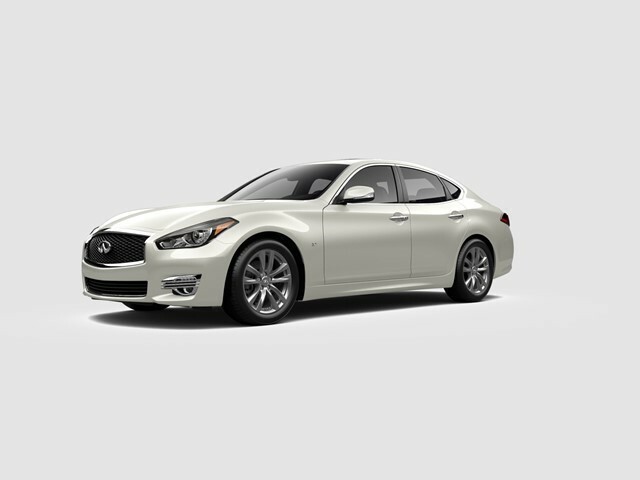 If you are an INFINITI enthusiast, we have no doubt that we will have the vehicle for you.